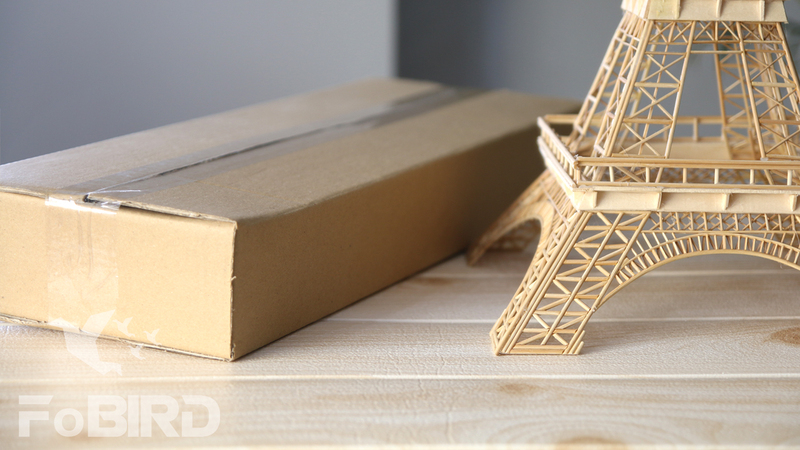 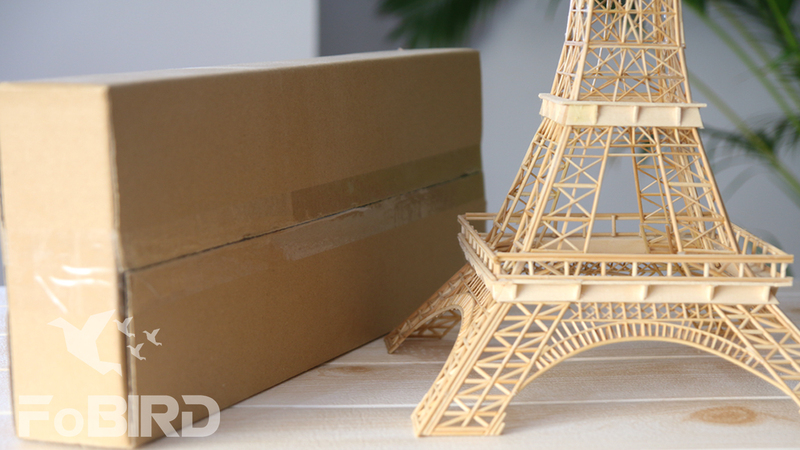 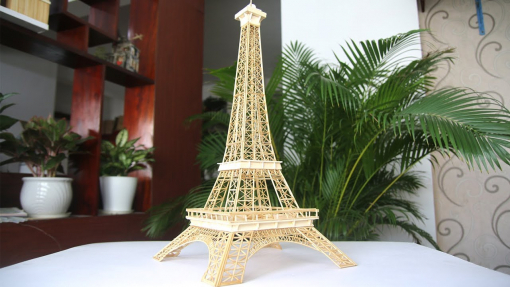 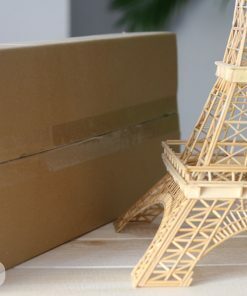 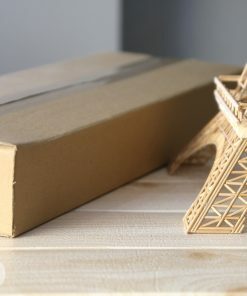 With this kit from FoBIRD, you can build a gorgeous model of the Eiffel Tower. 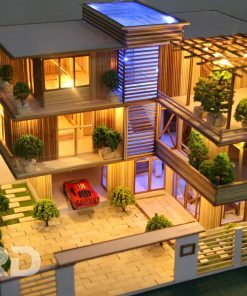 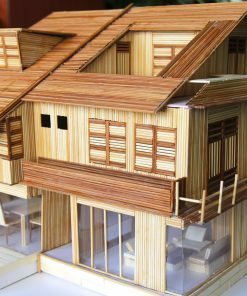 The stunning model is a project for intermediate model builders. 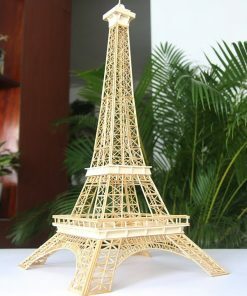 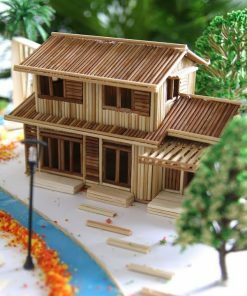 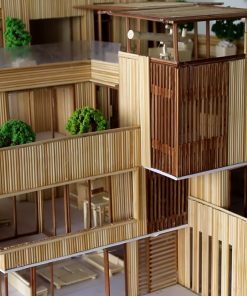 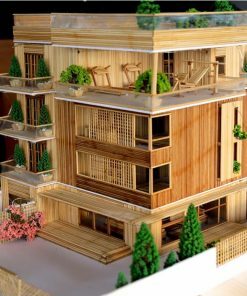 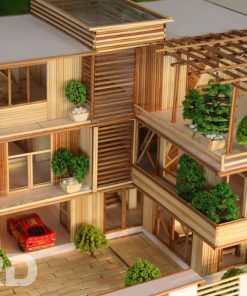 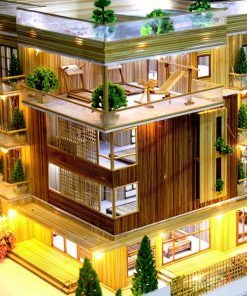 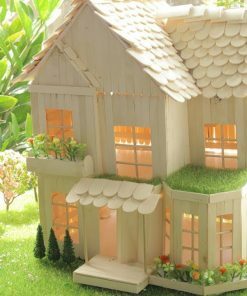 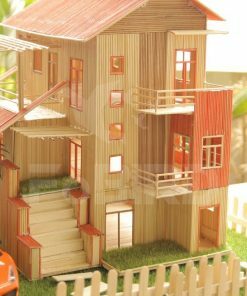 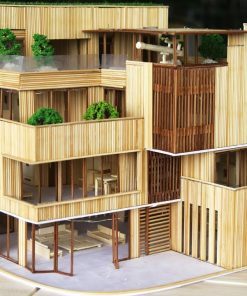 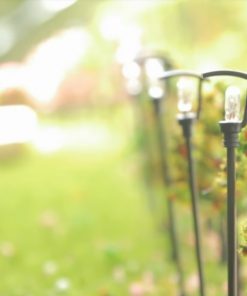 Use one single element, the wooden sticks, to construct this amazing model. 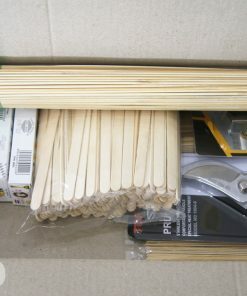 Just cut the wooden sticks with the included cutting tool. 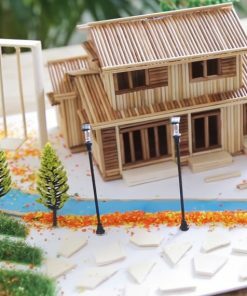 Then watch the video tutorial, follow the step-by-step instructions, and glue the pieces together to create a work of art you’ll be proud to display. 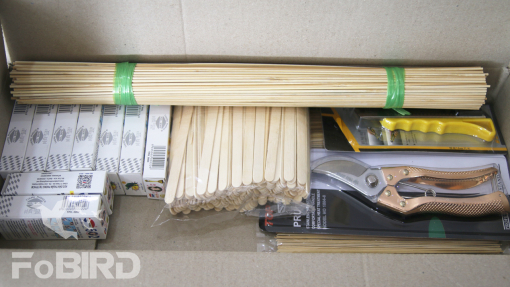 The kit contains all the ingredients to make your model.